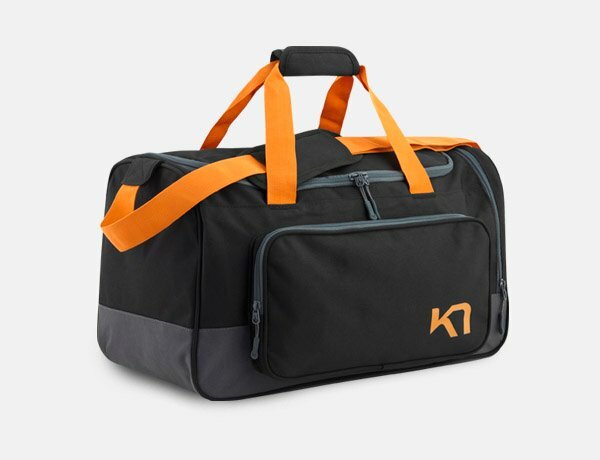 The Kari Traa Kari 90L Bag is an extra large duffel bag built to carry all of your belongings when travelling. Made from durable, water resistant PVC material with polyester, it features multiple handles and unique, padded shoulder straps for carrying like a backpack. The Kari Traa Kari 90L Bag is an extra large duffel bag built to carry all of your belongings when travelling. Made from durable, water resistant PVC material with polyester, it features multiple handles and unique, padded shoulder straps for carrying like a backpack. The zippers are extra durable and a secure mesh pocket is located on the inside.